There’s no rest for the wicked. 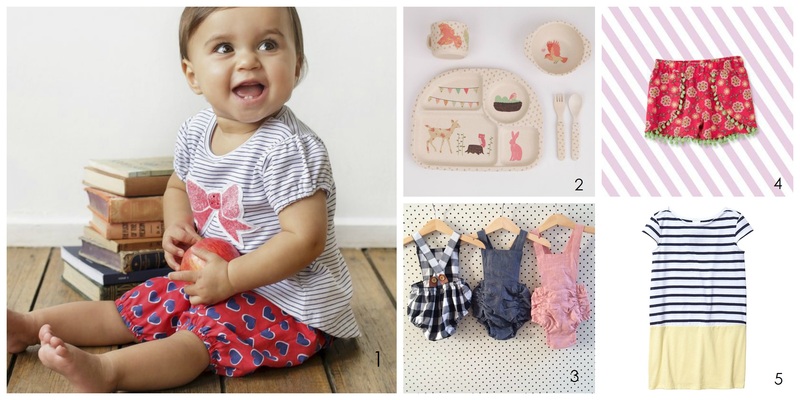 Christmas has only just passed and already there are more gorgeous and practical baby and kids gifts for me to drool over. I can’t help myself. 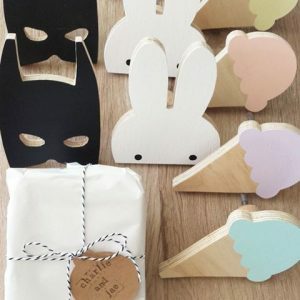 From handcrafted wall hooks to beautiful artwork, new release LEGO, kids clothes and other goodies, here are my favourite gift idea picks spotted on the interwebs this month. 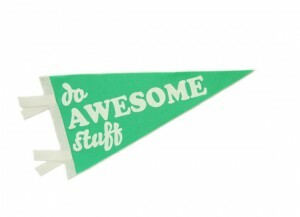 Nothing is sponsored here – these gift ideas are ones I love and would love to give! We have been feeling the heat here in Perth this summer. The toddler tornadoes are waterlogged after the amount of time we have spent in the pool and at the beach. It’s been perfect ice cream weather too. 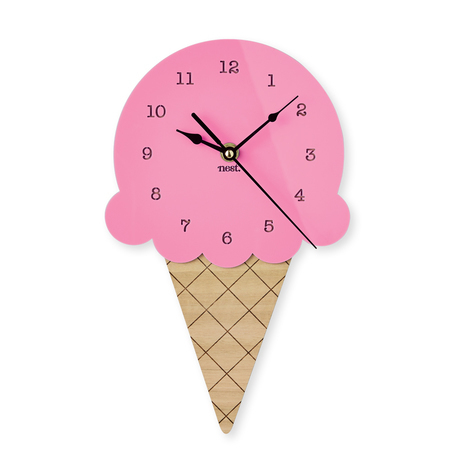 From a cool wooden wall clock (available in 4 different colours) to a cute Whistle & Flute tank and gorgeous charlieandjae wall hooks, these gift ideas will keep ice cream on my mind. Miss TT will be back to school in just over one week. She starts pre-primary this year which means 5 days a week. Mr TT adores his sister so I think it will be harder on him than it will be on me! I’m not a morning person and am keen to offload chores encourage Miss TT’s independence by getting herself ready in the mornings. 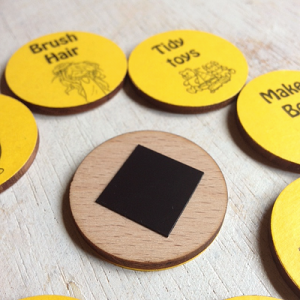 These handmade chore chips from Games To Go will be perfect to help her understand what she needs to do each morning. 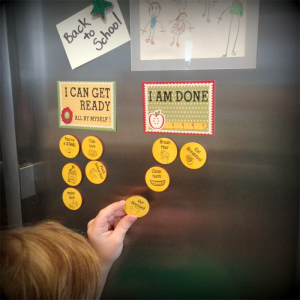 If you aren’t a fan of all the chores listed, there is a design your own option where you can choose your own 9 chores. The chips also come in a variety of colours. 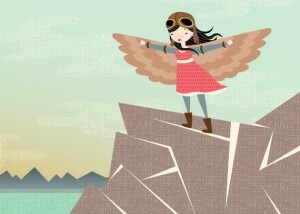 The very clever Mélanie from A cut above the retsy features gorgeous Etsy finds on her blog. If you don’t already follow her you should as there is so much goodness on show every week. 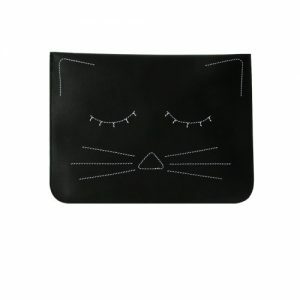 This month I loved the Cat clutch purse, Do Awesome Stuff banner and beautiful artwork of Hillary Bird. 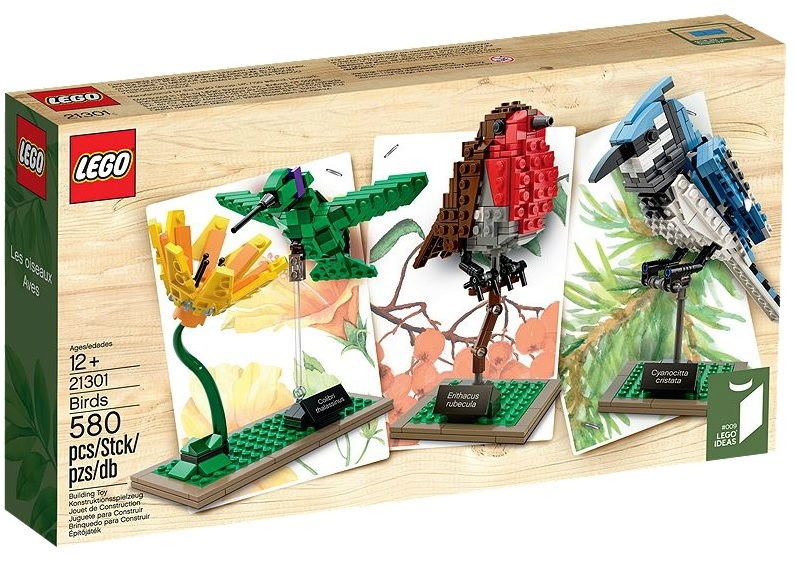 For older LEGO fan (ages 12+), this 580 piece set lets you build 3 detailed models of iconic birds from around the globe – the Blue Jay, Hummingbird and Robin. This is nothing like the LEGO I remember as a kid! 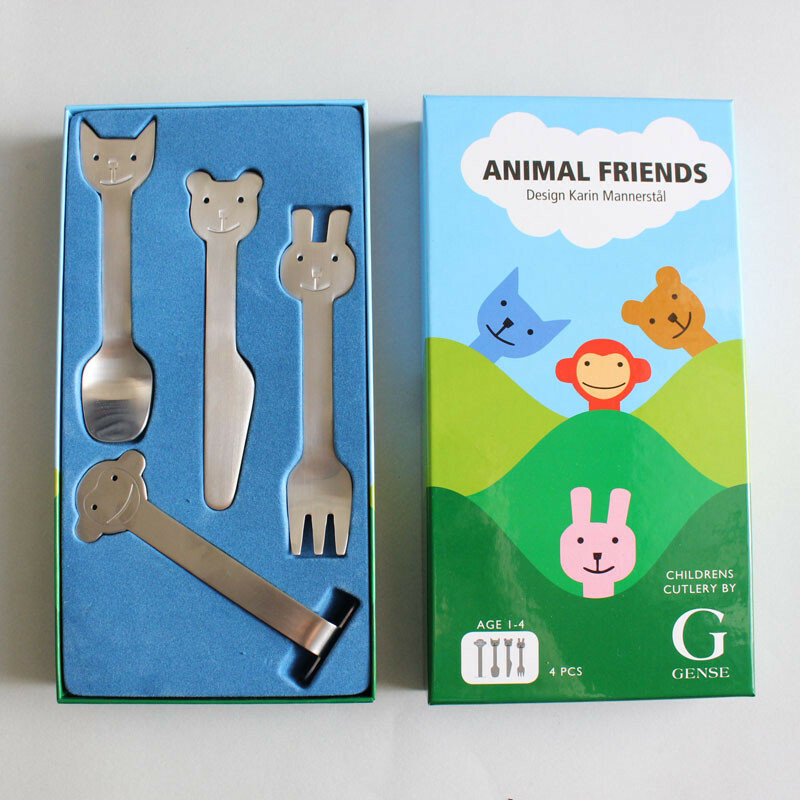 This Animal Friends Cutlery Set by Swedish brand Gense is adorable. A perfect gift for a baby shower or baptism/christening/naming ceremony. 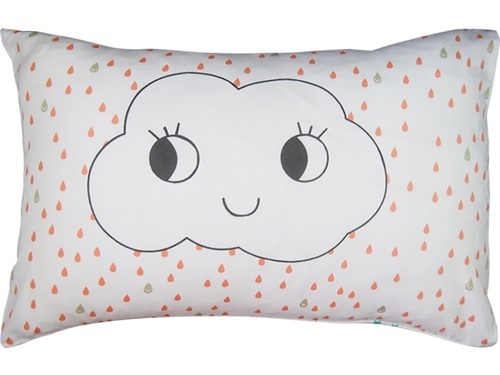 I’m a big fan of pillowcases – they make such a unique, stylish, affordable and practical gift. 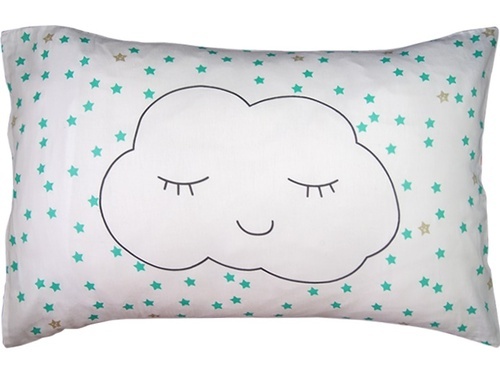 This beautiful Cloud Mon Ami double-sided print pillowcase has one awake side and one asleep side. So cute it just makes me smile. 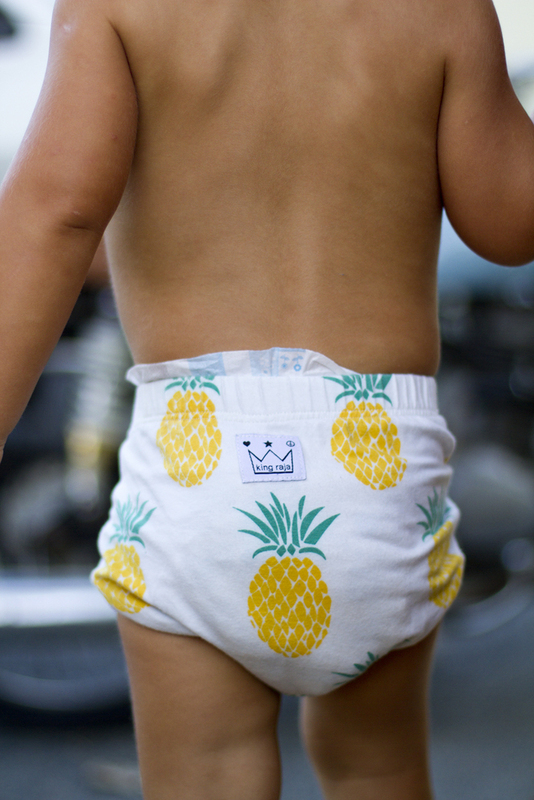 These pineapple nappy pants from King Raja Organics are too much cute for me to handle. Handmade from 100% organic cotton lycra they come in a number of other designs including surfboards, watermelon, anchors, snow leopard and more. 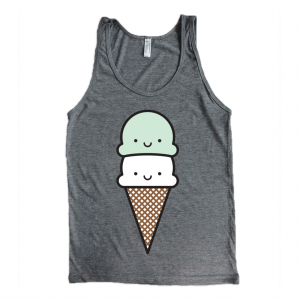 Matching singlets are also available. I love to keep a stash of gift cards and tags at home – so handy for last minute gifts when you’ve forgotten a card. 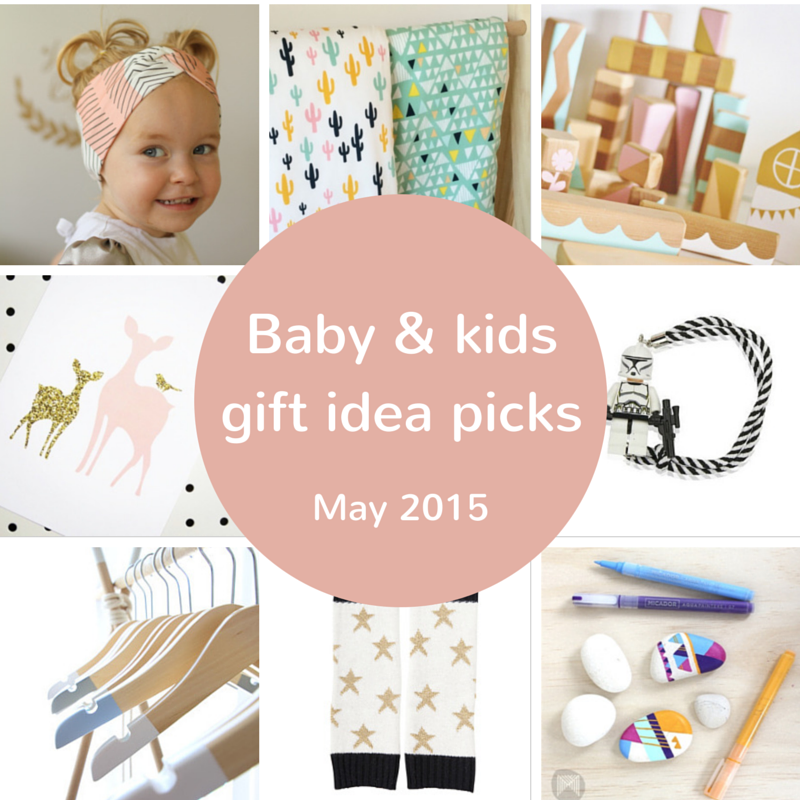 These gorgeous gift tags from Sprout and Sparrow are designed and printed in Melbourne. You can grab one individually or in packs of 5. 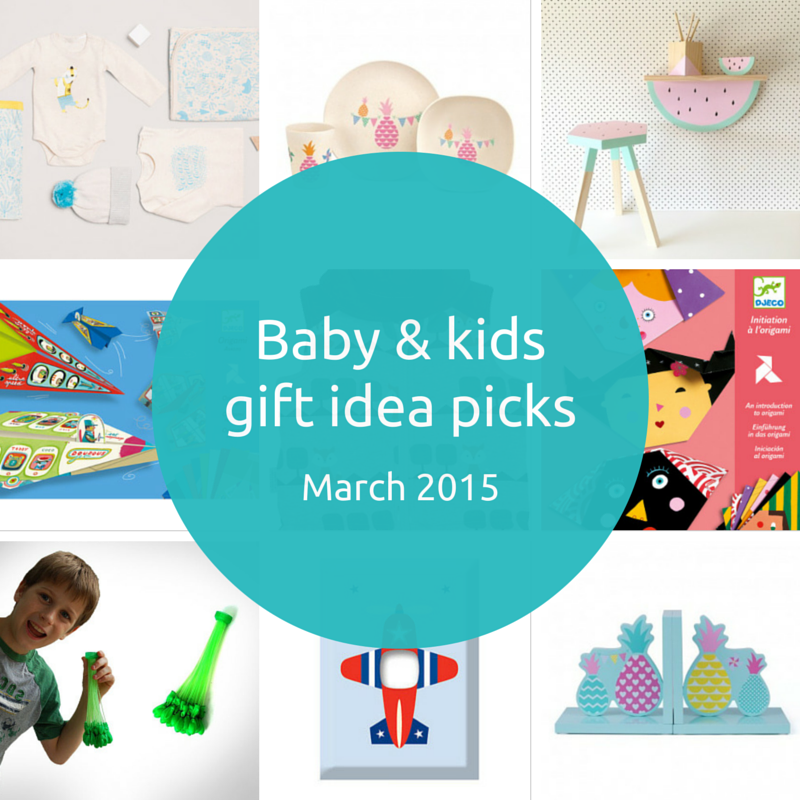 Have you spotted any great gift ideas this month?